Theo Taggart lost everything the night he died. His family, his beautiful Erin, and worst of all, he lost himself. A twisted doctor brought him back from the brink of death, but reprogrammed his identity to serve her will. Rescued by his brothers, he must fight to reclaim the man he was and the life, and love, that were stolen from him. Erin Argent thought she’d lost Theo forever. When he walked back into her life, it was nothing short of a miracle. Months of torture and conditioning at the hands of Dr. Hope McDonald have done damage to Theo that may never be mended. He has no memory of her or the life they shared. Breaking through to him, and helping him rediscover all he lost, will be the toughest mission she’s ever faced. Luckily for Theo, Erin loves a good fight. Sometimes the man of your dreams . 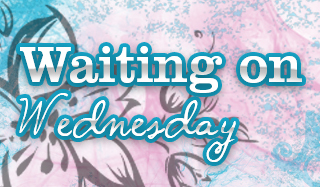 . .
Shop girl Poppy Fairchurch knows it’s pointless fantasizing about the Duke of Autenberry. Still, dreams can’t hurt anyone . . . unlike the carriage Poppy spies bearing down upon the unsuspecting duke. After she pulls him to safety, the duke lapses into a coma and Poppy is mistaken for his fiancée. But one person isn’t fooled: his arrogant and much too handsome half-brother, Struan Mackenzie. Soon Poppy isn’t sure what she wants more . . . the fantasy of her duke or the reality of one smoldering Scot who challenges her at every turn.
. . . is not who you think. An illegitimate second son, Struan may have built an empire and established himself as one of the wealthiest men in Britain, but he knows he will always be an outsider among the ton. Just like he knows the infuriating Poppy is a liar. There’s no way the haughty Duke of Autenberry would deign to wed a working class girl. It doesn’t matter how charming she is. Or tempting. Or how much Struan wants her for himself. Private Kaylin Neya already has Dragons and Barrani as roommates. Adding one injured, flightless Aerian to her household should be trivial. Sure, the Aerian is Sergeant Moran dar Carafel, but Kaylin’s own sergeant is a Leontine, the definition of growly and fanged. She can handle one Aerian. But when a walk to the Halls of Law becomes a street-shattering magical assassination attempt on the sergeant, Kaylin discovers that it’s not the guest who’s going to be the problem: it’s all of the people who suddenly want Moran dar Carafel dead. 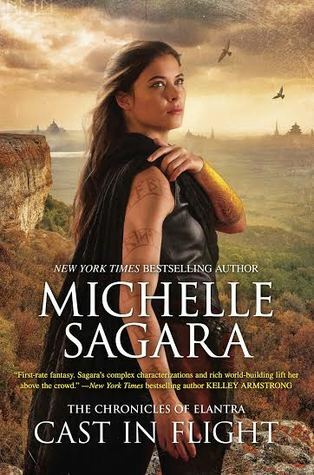 And though Moran refuses to tell her why she’s being targeted, Kaylin is determined to discover her secret and protect her at all costs—even if keeping Moran safe means dealing with Aerian politics, angry dragons and something far more sinister. Romance isn't an option for Holly Greenwood. 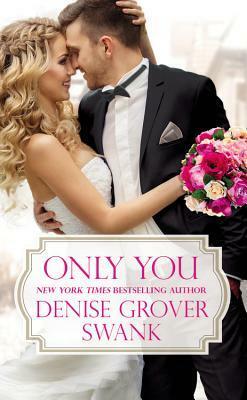 With her wedding planner career on the line she needs to stay focused, and that means pleasing her demanding boss, not getting distracted by her mind-alteringly hot neighbor . . .
After one hot night that looks a whole lot like a disaster in the light of day, Kevin and Holly are about to learn that true love doesn't play by the rules . . .
:P This was a good week for releases!! Looks like a good week for new releases. So many good ones this week!!! 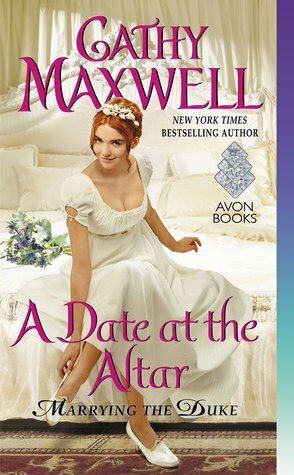 I am already planning on Date At The Altar, because Maxwell is a auto buy author for me and...loved the first two books and I gotta have this poor man's long awaited book. And yeah While the Duke Was Sleeping has topped my list thanks to your review!!! I also can't wait to pick up Evan's book, she writes so well especially in the regency genre. I need to try Evan's books soon! !